As we dive deeper into winter here in New Zealand I am digging out some of my favourite warming curry recipes. Ironically I learned to make this curry in the warm Sri Lankan hill country at Ashburnham tea estate near Kandy, with one the most colourful chefs I have met - Reggie. 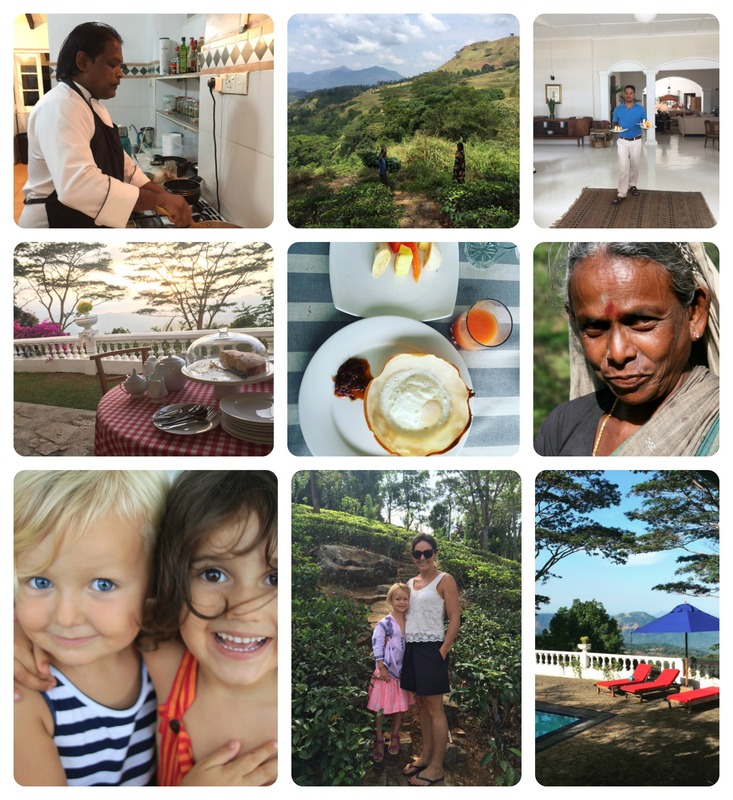 As I gently stir the golden dahl while standing in my own kitchen I’m transported back to this very special place in Sri Lanka. I can smell all the freshly ground fragrant spices and feel the warm breeze floating through Ashburnham kitchen. Reggie, like most Sri Lankans, makes his own coconut milk with a clever tool that grinds out the flesh of the coconut, then squeezes out the milk by hand using a muslin cloth – no wonder everything tastes so good! I would have been to Ashburnham 7 or 8 times over the past 10 years and every time I go back I wish I could stay longer. The estate is a lovely old colonial homestead surrounded by rolling green hills covered in tea, waterfalls and shady trees that turn into something quite magical as the sun goes down. It is one place that always makes a gin and tonic on the balcony as the sun goes down feel well justified. Being at Ashburnham feels like stepping back in time: the world slows down and the simple things become the most important. When dinner arrives it is it is a sensory overload. There are so many different curries to choose from – everything from eggplant curry, beetroot curry, cashew nut curry, okra curry, and of course always a dahl curry. The Sri Lankan food is quite refined, with interesting flavours woven into each dish. I always manage to sneak into the kitchen and admire the creativity and freshness of the whole affair. As many of you know this October I am taking a group of amazing people to Ashburnham Estate for a one-week wellness retreat. 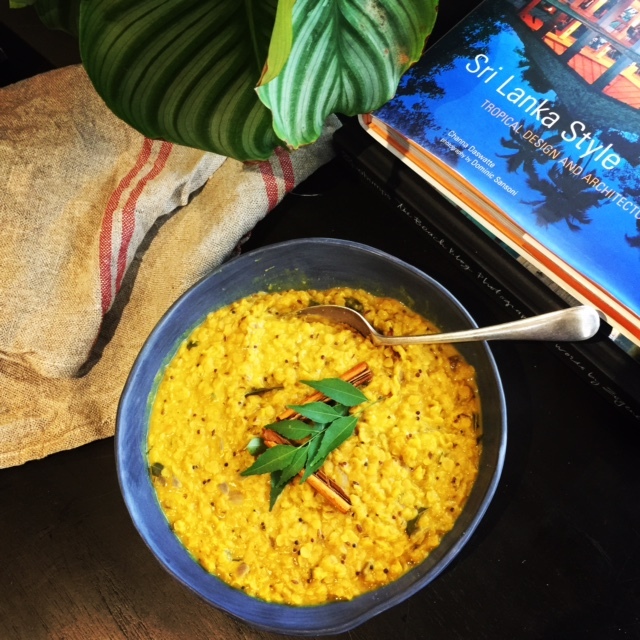 In addition to self-development workshops, coaching, yoga, touring, hiking, ayurvedic massage and so much more, we will be able to take part in a cooking class with the amazing Reggie, learning how to make all of these amazing dishes. Sounds like you? Come join us HERE. Book your Sri Lanka Wellness Retreat in the next week and receive a FREE one on one Personal Coaching session or a Mind Detox Therapy or an Energy Healing session prior to your trip valued at $200 USD. I promise you it will be amazing! When traveling in hot countries it’s easy for skin to become rough and dry. I swear by this Weleda skin food; it is deeply moisturising and nourishing for the skin. This is one of my essential travel items. 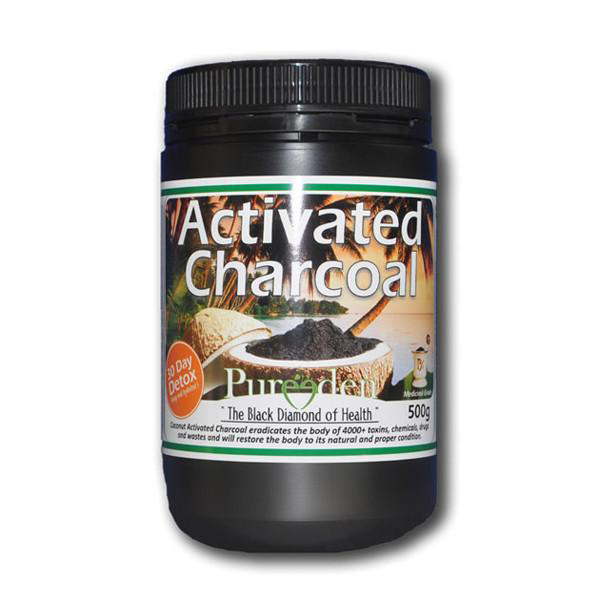 Amazing for warding off nasty tummy bugs and diarrhea. You can also use it topically for spider and insect bites. 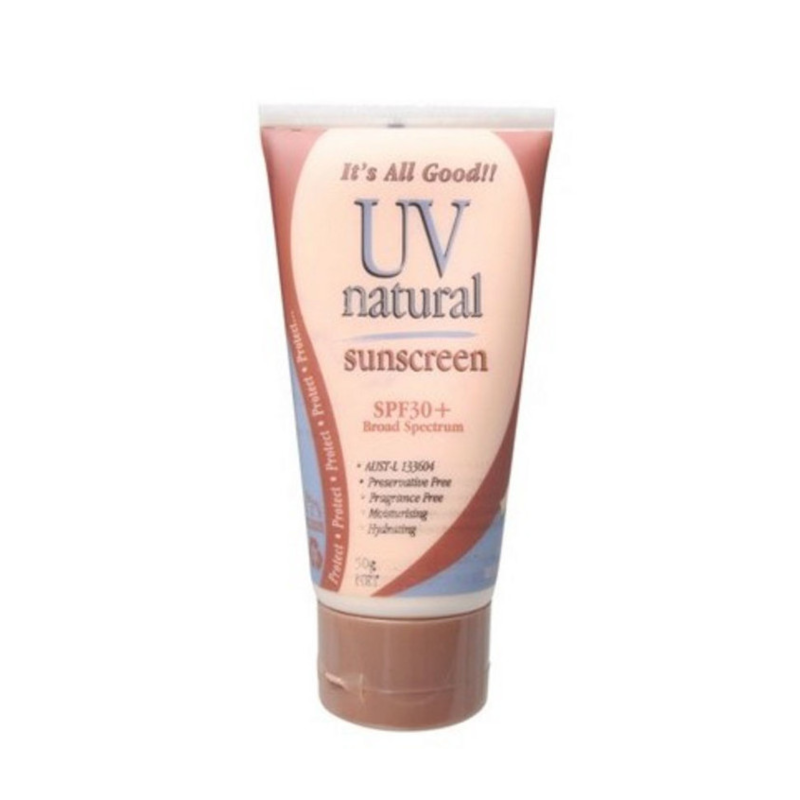 Our whole family uses UV natural and I have tried and tested this on many adventures. It has no nasty chemicals and is also reef safe, which is important when traveling to snorkeling or diving spots.